Please call 847-623-1020 for more information. 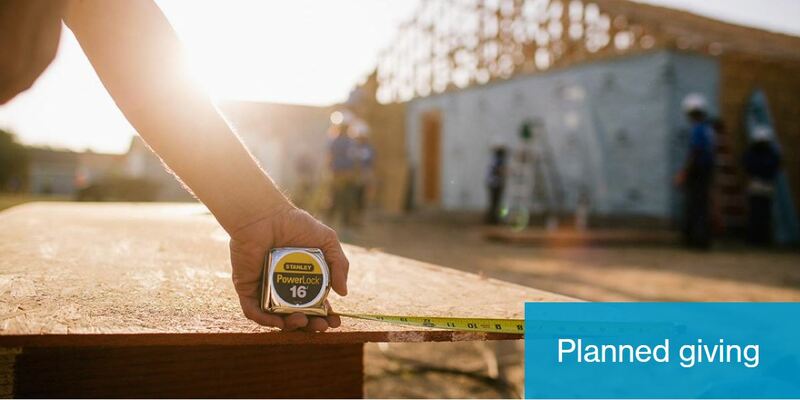 Thank you for including Habitat for Humanity Lake County in your estate planning. please use our legal name and tax id number.